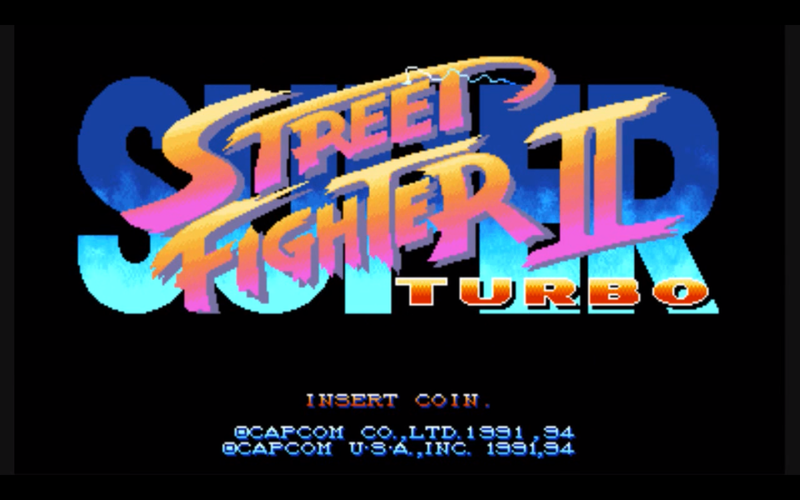 Super Street Fighter II Turbo will finally get the stream love it deserves from FightVG. We will begin streaming the popular old school fighter tomorrow afternoon. 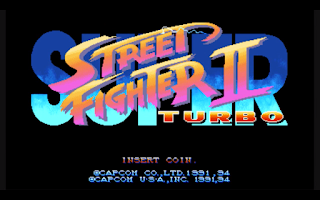 Tomorrow (May 15) FightVG will be live streaming Super Street Fighter II Turbo at 3 p.m. ET. The game will be played via GGPO's spectator mode. If you'd like to be on the air, you can leave your GGPO user name in the chat below and we will stream your matches.